Do you know your killies? If killifish are your bag and you fancy writing some articles on your favourite fish, we'd be interested to hear from you, writes Matt Clarke. 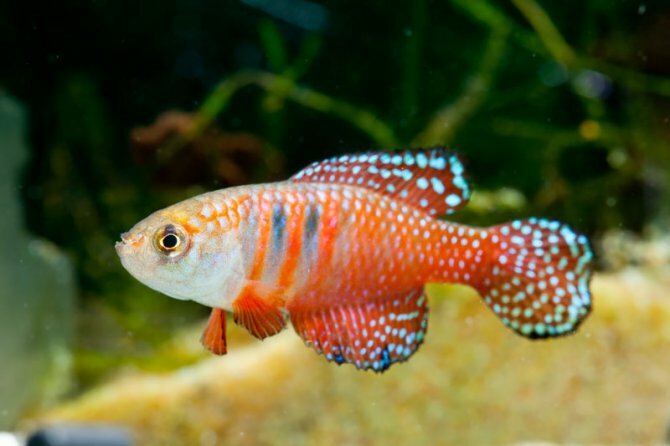 We've seen some great new killifish on sale in the shops recently and we're keen to cover these specialist fish in the magazine. We're currently on the lookout for a new writer to produce some articles for us on killifish. Do you know a Simpsonichthys picturatus from a fulminantes? Could you put together interesting, well-researched and beautifully-written articles for us on these great little fish? If you're up for the challenge, please drop us a line at editorial@practicalfishkeeping.co.uk with some details of your experience and we'll get in touch.